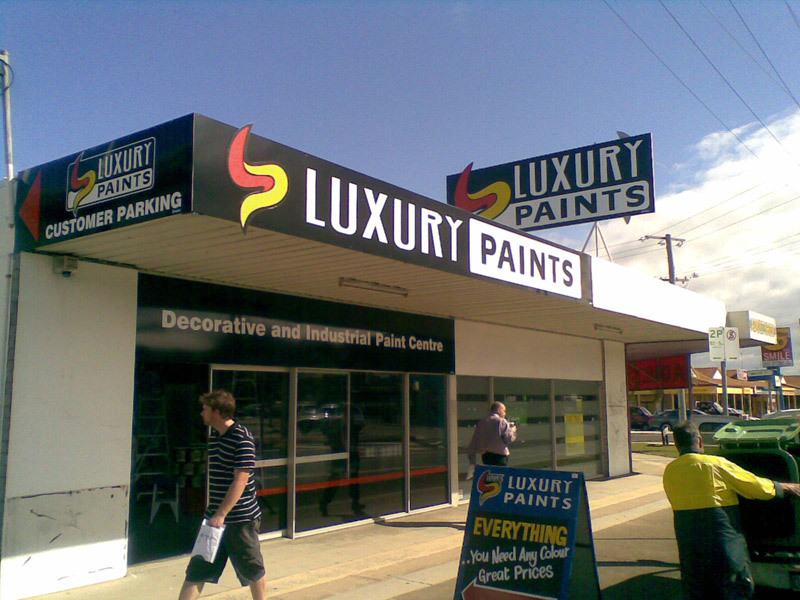 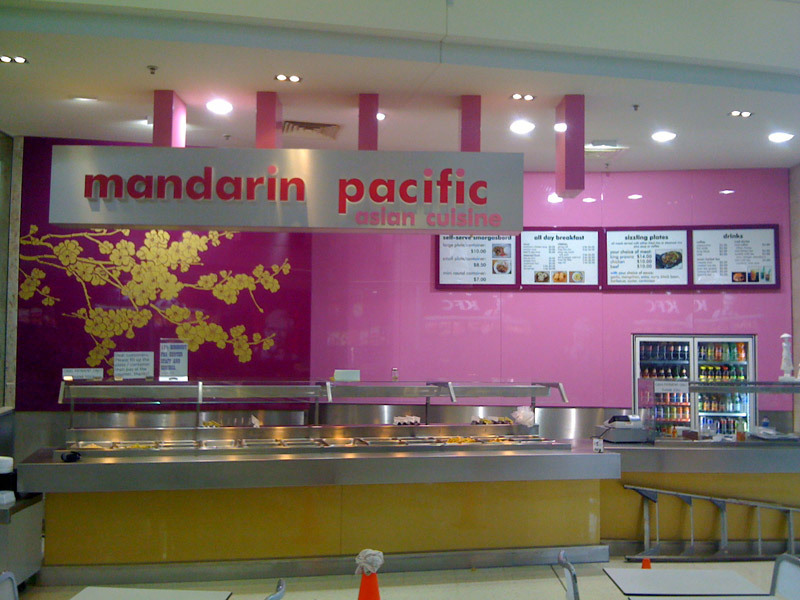 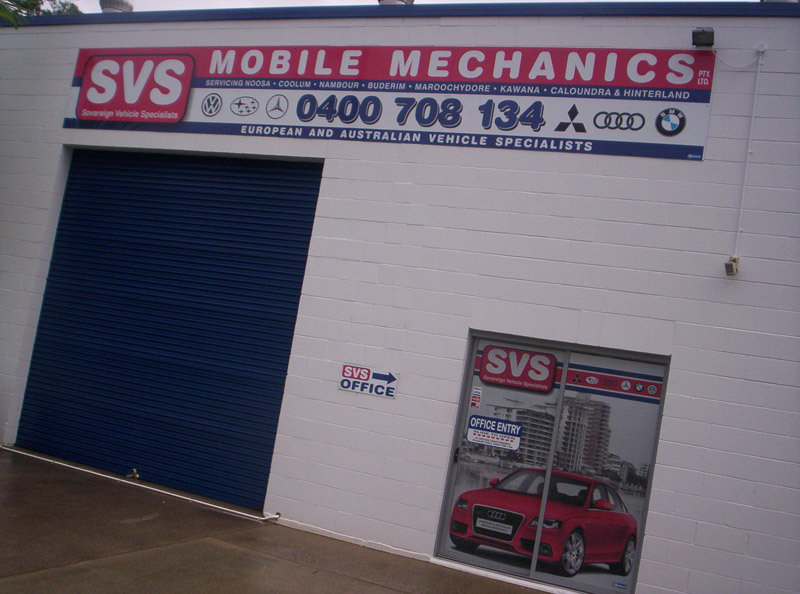 We know the signage requirements of businesses because we are experts in the signage business. 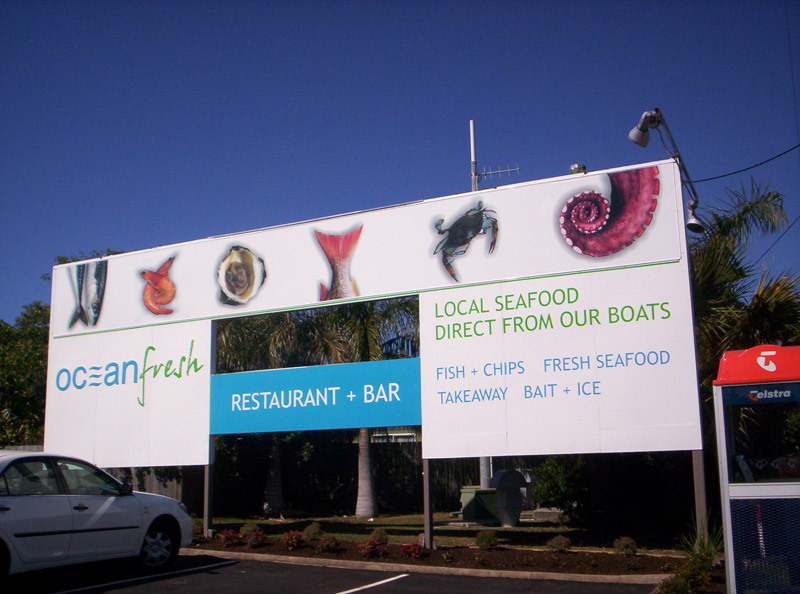 From design through to the finished product, we can provide a service using the most up-to-date technology and quality materials used in producing a sign roll-out or re-brand that will make your business stand out from the rest. 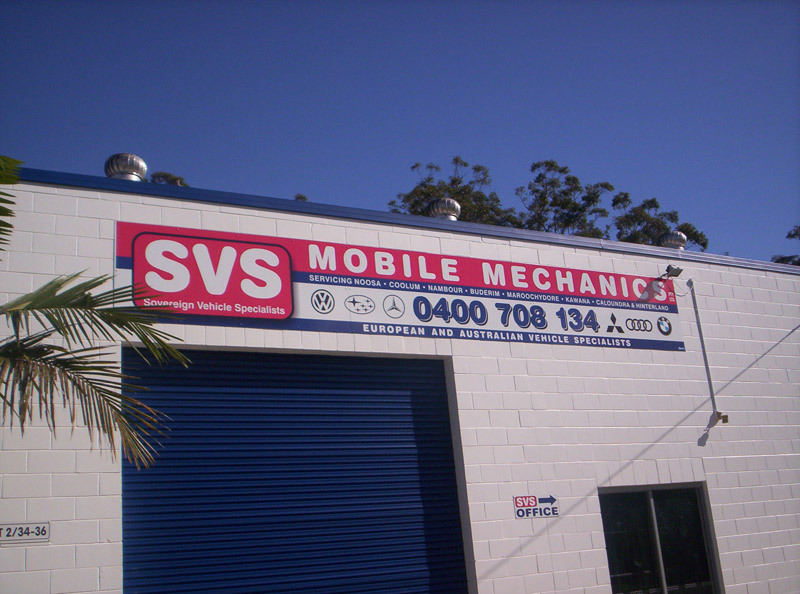 As the saying goes – a business with no sign is a sign of no business.